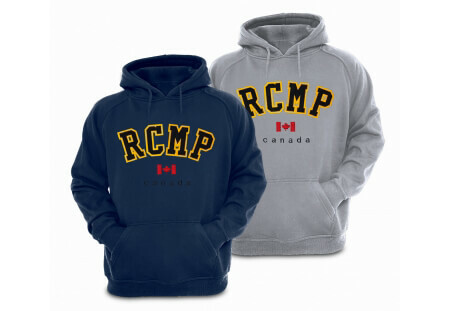 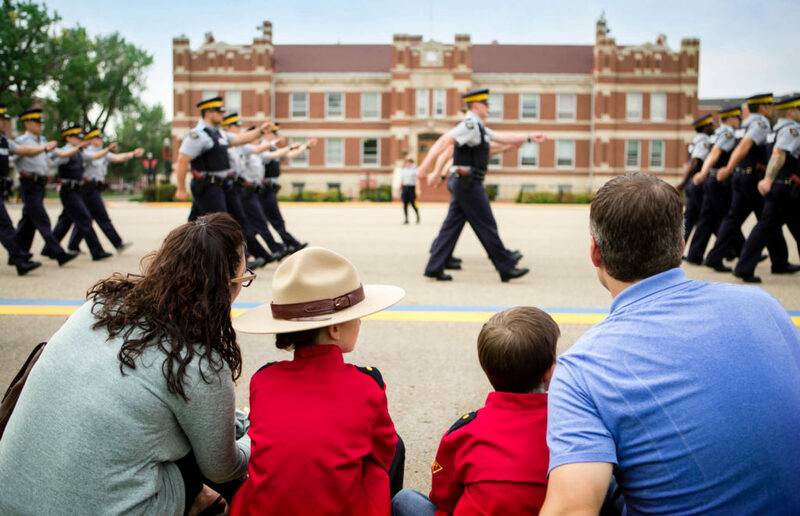 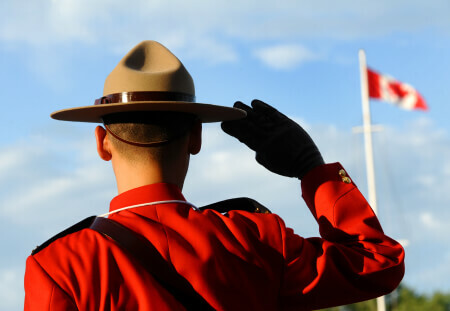 RCMP Members are born all over the world, but they are made in Regina, Saskatchewan at the RCMP Academy “Depot” Division where they have been training the best and brightest since 1885. 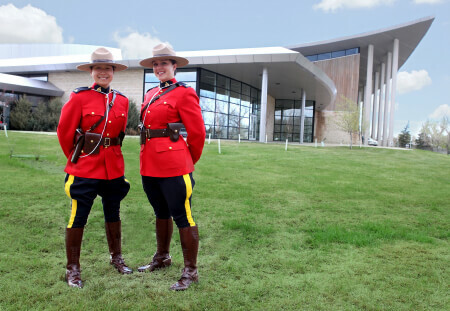 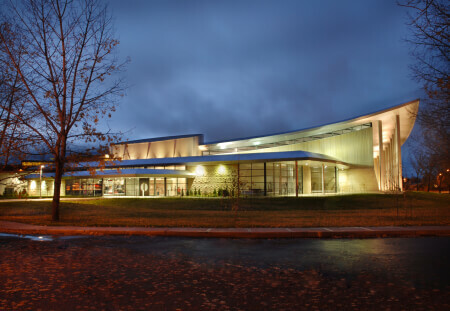 Located on the front lawn of this historic training facility, the RCMP Heritage Centre brings to life one of Canada’s oldest and most iconic stories, the story of the Royal Canadian Mounted Police. 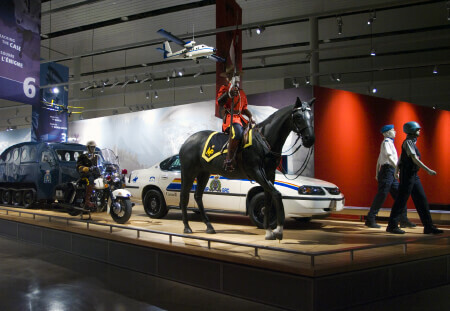 Visit our galleries to explore over a century of Royal Canadian Mounted Police history, from the formation of the North-west Mounted Police in 1873, to the modern day Mountie.